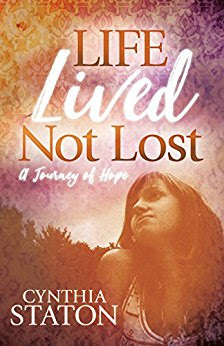 Victoria Taylor Staton's life was a... Life Lived Not Lost ~ a journey of hope. 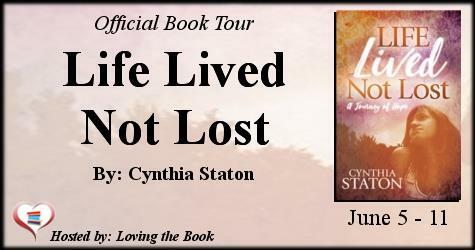 Cynthia Staton's life was in turmoil, then Christ saved her. Life was perfect. She and her beloved daughter, Victoria shared the same belief in God. But seven short months after Cynthia was saved, her daughter lost her battle with Cystic Fibrosis, and God called her home.